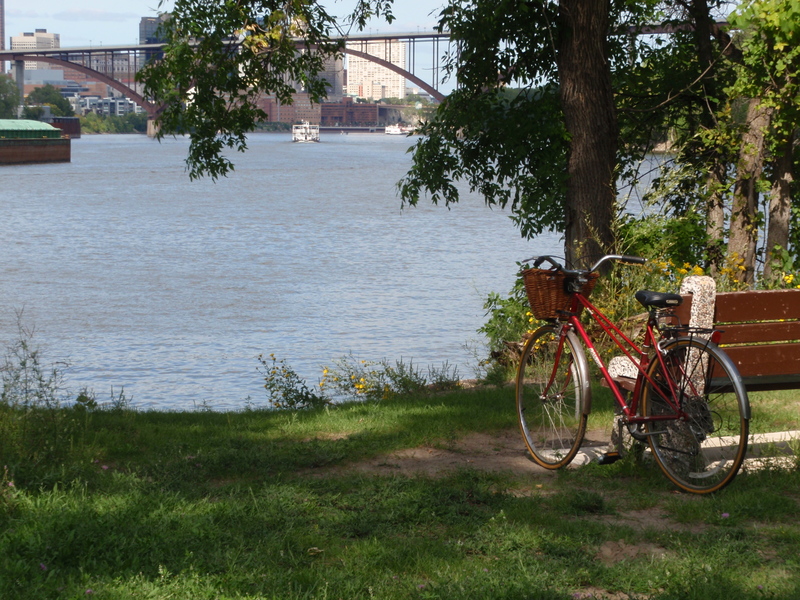 A native Minnesotan, Susan spent much of her girlhood taking long bicycle rides and walks through hilly Dakota County and along the beautiful Mississippi River valley that shapes its borders. 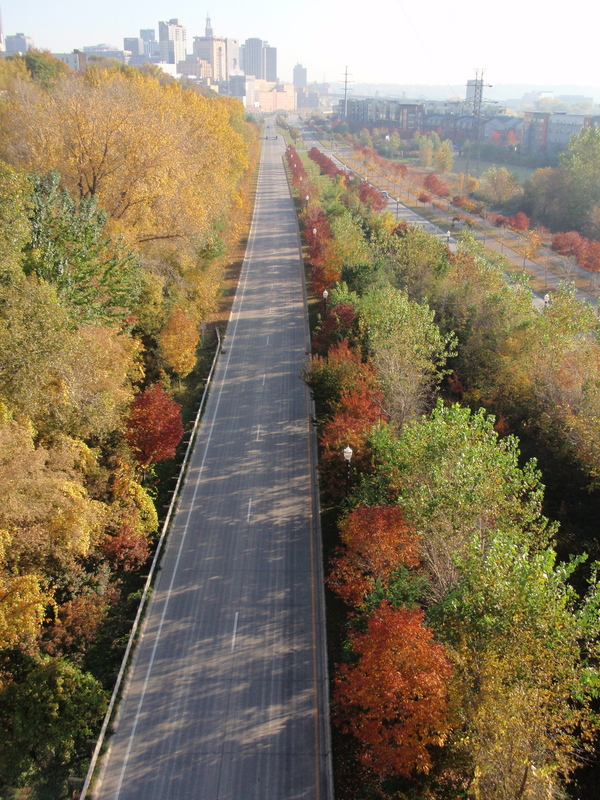 Such excursions typically filled her imagination with poetry and story ideas. In fact, she invariably thought of herself in the third person, and she fictionalized herself in her early stories, but she relegated herself to the background as she could always invent more interesting characters to play the starring roles. She has widely published fiction, memoir and poetry. 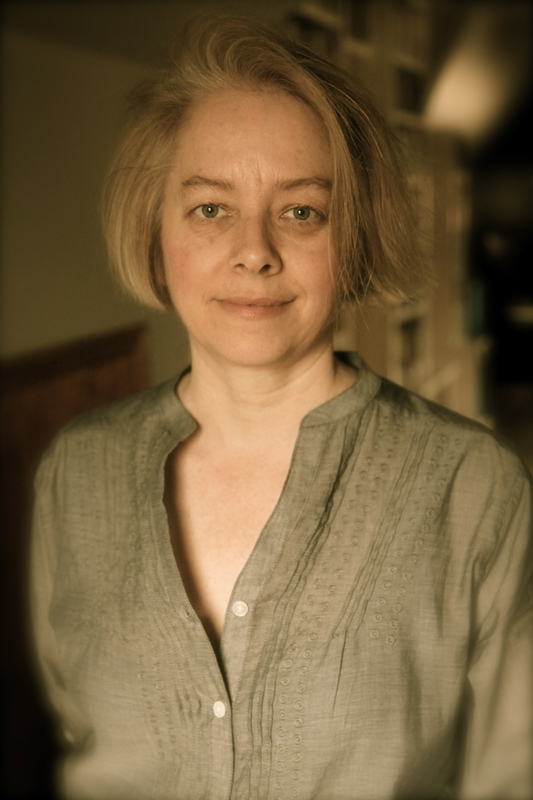 Her work has appeared in various anthologies, and in print and online literary magazines such as Turtle Quarterly, Midway Journal, Minnetonka Review, Literary Bohemian, Snakeskin, Poemeleon, The Talking Stick, No Teeth, Avocet, Prose-Poem Project, Fickle Muses,Tattoo Highway, and View from the Loft. Her first mystery, Washed Up, was published in September 2011 by North Star Press. 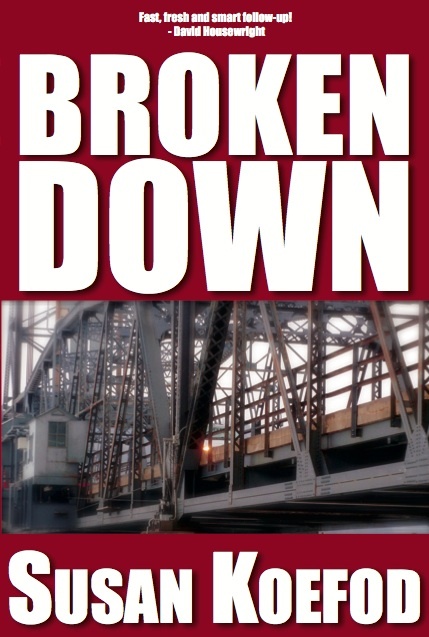 The second mystery in the series, Broken Down, is set for release in September 2012. She is at work on another Arvo Thorson thriller and is also working on a literary fiction novel titled Albert Park: A Memoir in Lies. She lives in West St. Paul, Minnesota, with her family.